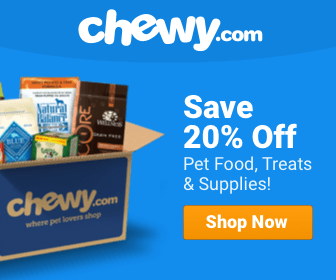 Best Dog Food for Picky Eaters: Reviews & Top Picks! Dogs who are picky eaters may be suffering from underlying medical causes that make them seem picky. For example, unhealthy gums or problems with the digestive tract can make it too painful for your four-legged friend to eat. But, there are those dogs who are just picky. Like humans, some dogs prefer certain flavors over others. Since dogs can’t tell us what they like and don’t like, we can get stuck playing the trial-and-error game until we find a food they like. This can end up costing dog owners a lot of money, though, especially for expensive food to go to waste. So, I’ve done some research on what brands of dog food seem to be a hit for even the pickiest dogs. What I came up with are a few options for the best food for picky dogs, according to real customer reviews and dog forum discussions from people who have this issue with their dogs. How Can I Find the Best Tasting Dog Food for Picky Eaters? There seems to be a trend in the best tasting dog food for picky eaters. Dog food with wholesome, real ingredients tend to win over those will fillers or low-quality proteins. Dogs also seem to prefer the taste of a balanced meal of meats, veggies, and fruits over foods that provide only meaty tastes. This may come as a surprise, because we typically think of dogs like wild wolves, preferring the taste of raw meat over anything. However, dogs are scientifically classified as omnivores, meaning their diets should consist of meat and plants. With that being said, picky dogs tend to prefer dehydrated or freeze-dried meats over regular kibble made from ground and processed meats. Dehydrated and freeze-dried dog food tend to hold in natural flavors much better than kibble does. Kibble flavor may just not be as enticing to a dog’s palate as more naturally-processed foods are. 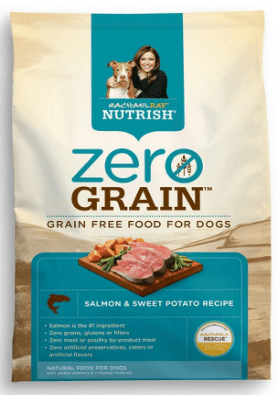 Rachael Ray, famous chef and talk show host, combined her love of food with her love of animals to bring Nutrish to dog owners. This brand is completely focused on the best-tasting, real ingredients from United States farms. The #1 ingredient in Nutrish dog foods is a 100% real protein, like farm-raised chicken, to provide the real, meaty flavor dogs crave. It also has extra meat fats for more intense, natural flavor. And, there are veggies included in each variety, like peas and carrots, for some of the plant-based flavors picky dogs enjoy. Nutrish is one of the go-to dog foods for picky dogs because of its natural, grain-free, strong flavors and quality ingredients they want from their food. 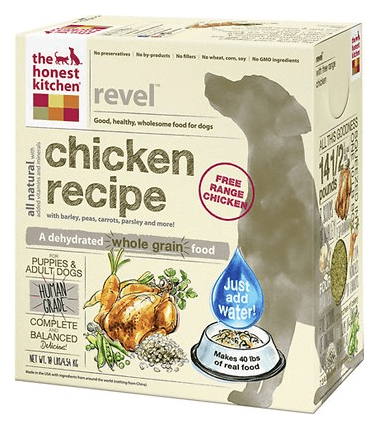 The Honest Kitchen Revel is a dehydrated dog food that owners of picky dogs swear by. It’s much more expensive than other types of dog food, but it also offers some of the highest-quality ingredients money can buy. It also won’t go to waste if your dog loves it! This dog food is made with free-range chicken or other quality animal proteins. Dehydrated food keeps natural vitamins and minerals intact with minimal processing, so your dog’s proteins and other ingredients stay flavorful. Something I really love about this food is its limited ingredients. There are about 8 main ingredients in each variety, which helps the flavors stand out instead of mix together. Plus, there’s less chance of your dog having a taste aversion to any of the ingredients. 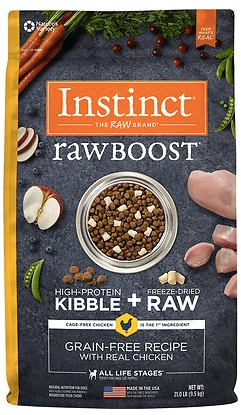 Nature’s Variety Instinct Raw Boost comes in a kibble mixed with some freeze-dried raw food for added flavor and nutrients. The “raw boost” may be just the intense flavor profile your dog craves. 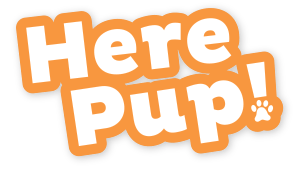 This brand is really the best of both worlds: the high protein, fat, and fiber content your dog needs mixed with the vitamins and minerals – plus intense flavors - that raw meat provides. This mixture can also lead to better digestive health, thanks to the healthy enzymes from its raw pieces. If your dog is more into wet food than dry food, Purina Pro Plan Savor Adult Entrees are a healthy – and flavorful – choice. 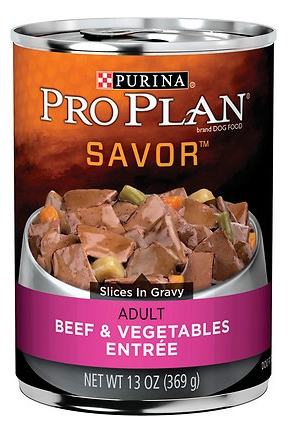 This canned food is a favorite of picky dogs, who will crave the taste of meat in its gravy-like sauce. I highly recommend the Beef & Vegetables variety, which packs in real beef, liver, and chicken with healthy veggies, like carrots and green beans. Some owners of picky dogs prefer to add this as a topper onto dry food to give dry kibble a little flavor boost. 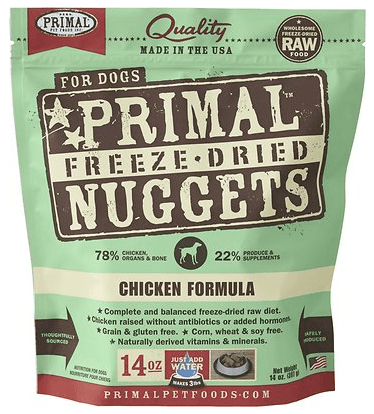 Primal Freeze-Dried Nuggets are a unique way to feed your picky dog. You can use them as a flavor boost to regular kibble by adding some water to the freeze-dried meat nuggets and mixing them in. The freeze-dried meat proteins are sure to meet your picky eater’s cravings. The best part is, the nuggets aren’t full of just meat. Your dog will also be getting several organic veggies, seeds, plants, and fruits, like pumpkin seeds, kale, carrots, and apples. Additionally, each nugget is packed with antioxidants, vitamins, and minerals, to make sure your picky eater gets everything he needs in his diet. Picky dogs are much like picky humans. They’ll refuse to eat until they you give them something that intrigues their palates. Unfortunately for dog owners, this can be a struggle when your beloved dog can’t talk. But, there are several dog foods that please most picky eaters, according to their owners. Freeze-dried foods, raw foods, and wholesome ingredients are a few of the things that most picky dogs can agree tastes good enough to eat.